Hospitals cannot be turned into warehouses for children without families and children cannot grow up locked in a hospital just because the state lacks suitable facilities. A state is judged, among other things, by the manner in which it treats its future citizens, which is to say its children. They are a vulnerable group but all children are not equally vulnerable. It is one thing to be raised in the security of a caring family and quite another to grow up without a family. 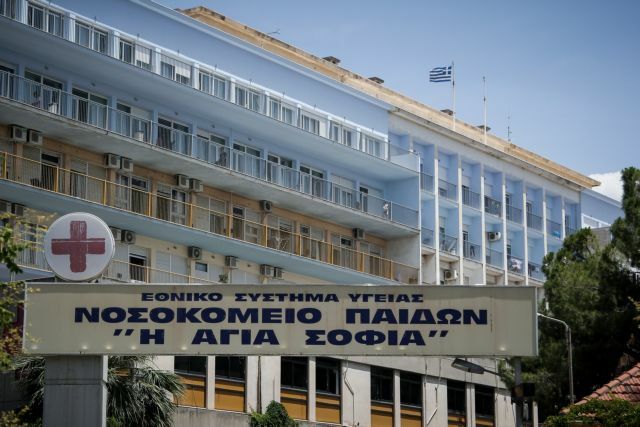 As a report in Ta Nea today indicates, many without a family are being raised in children’s hospitals. Hospitals cannot be turned into warehouses for children and children cannot grow up locked in a hospital just because the state lacks suitable facilities. Despite the government’s promises, the problem is getting worse. Measures announced last September by the competent ministers have proven ineffectual. Inadequacy regarding such an issue is unpardonable, so the state is obliged to radically change its outlook as regards managing the situation. There is international experience to draw on, and it points to the fact that the Greek state has an anachronistically strict adoption framework, as there are many families that want to adopt children or act as their guardian. Such a crucial problem cannot be allowed to fester. These are not children of a lesser God. They are children in a state that fails to tend to the fundamentals.